We provide specialist off-site prefabrication of all mechanical and electrical building service equipment. Our 18,500 sq ft facility provides the perfect environment for us to design, create and test bespoke products before distributing them directly to site. Interacting and liaising with the Group’s design department and on-site workforce provides a comprehensive project management solution. The construction, economic and environmental benefits of using G&H Fabrication are vast. 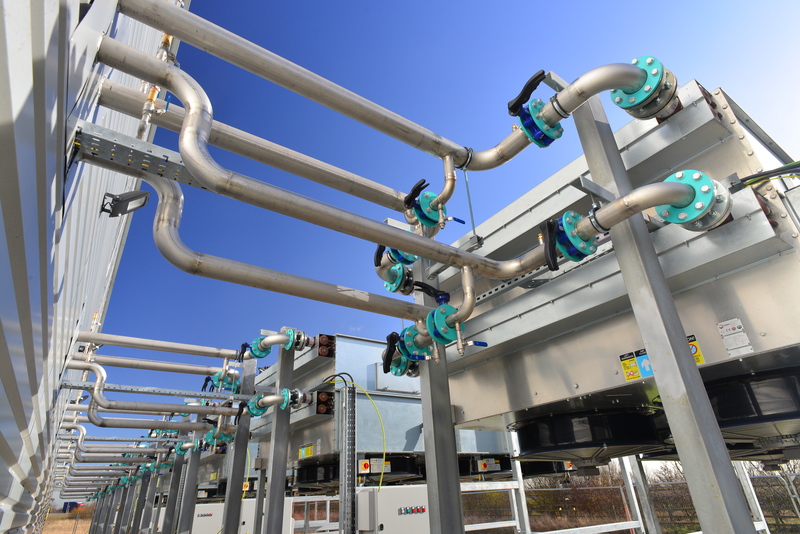 Our bespoke work sees us deliver an array of fabricated pipework from simple flanged lengths to 28″ stainless steel flue pieces, large skid-mounted plant rooms and components for industrial-scale energy generation facilities. To influence and shape projects, add our expertise and deliver all the benefits of prefabrication, our involvement starts at the design stage. Our in-house BIM team provides accurately scaled graphics of all components required enabling us to identify where value can be added. Detailed feasibility and cost analysis is formally presented with advice to aid client decision making. 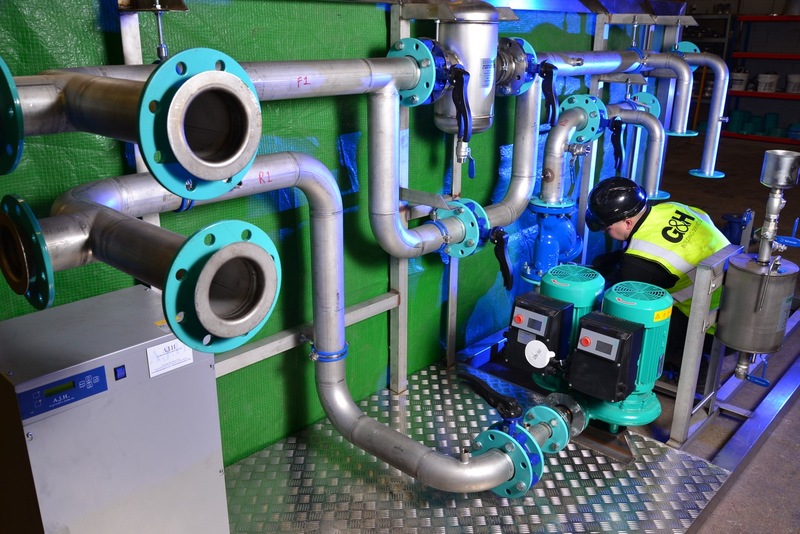 Off-site fabrication enables our designers to reduce pipework, streamline the assembly process and ensure all parts are sized correctly. We have complete pre-production and prototype facilities. 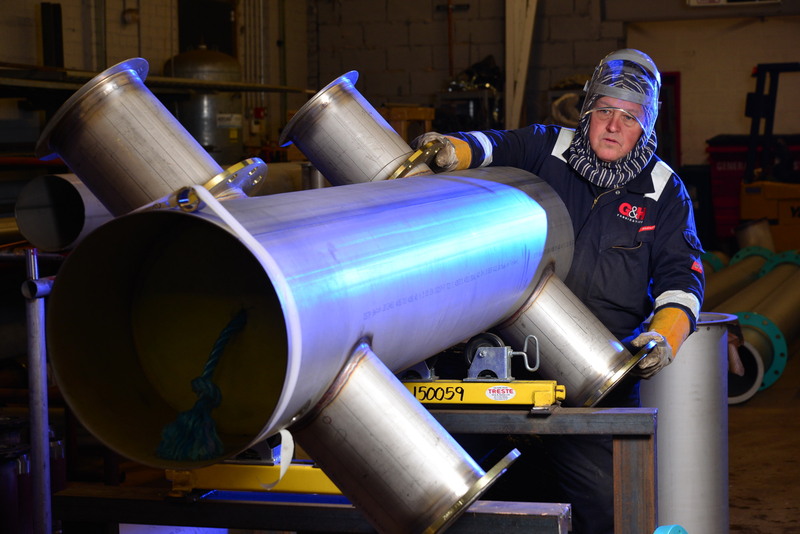 We deliver an array of fabricated pipework from simple flanged lengths and 28” stainless steel flue pieces to large skid-mounted plant rooms and components for industrial-scale energy generation facilities. All our staff are highly trained and coded in stainless steel, carbon, duplex and all structural grades. This experience speeds up the entire programme, allowing us to get it right first time. 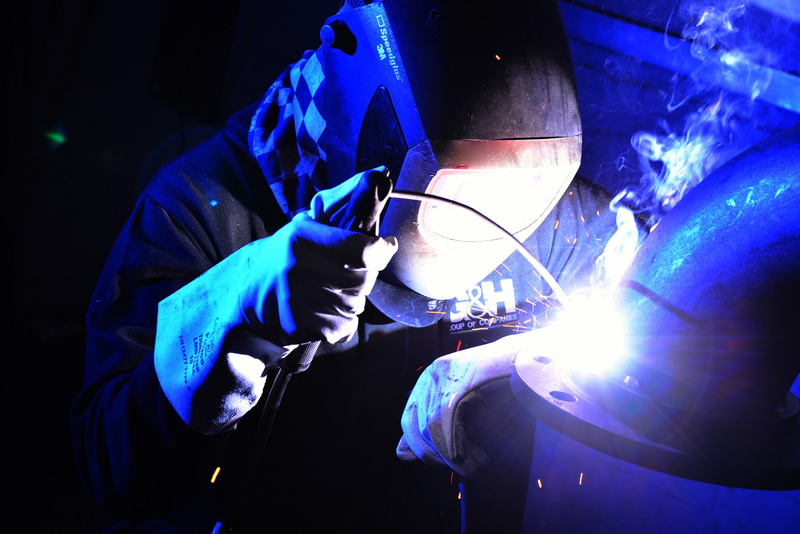 All work is overseen by G&H Fabrication’s management team that liaises closely with designers, engineers and welders to guide and examine every element of the fabrication process. Thorough checking, prototyping, non-destructive testing and re-testing is carried out before the assembly process begins and materials leave for site, thus guaranteeing quality assurance. Once designed, manufactured, tested and approved, we deliver at the most convenient time and then install and connect on-site. This results in a superior finish, quicker connections on-site and zero defects at installation. © 2019 G&H Fabrication. All rights reserved, part of the GH Group.